Jerrod Niemann’s “Blue Bandana” was the most-added song at country radio this week, with a career high of 83 first-week stations added on Billboard and Country Aircheck. 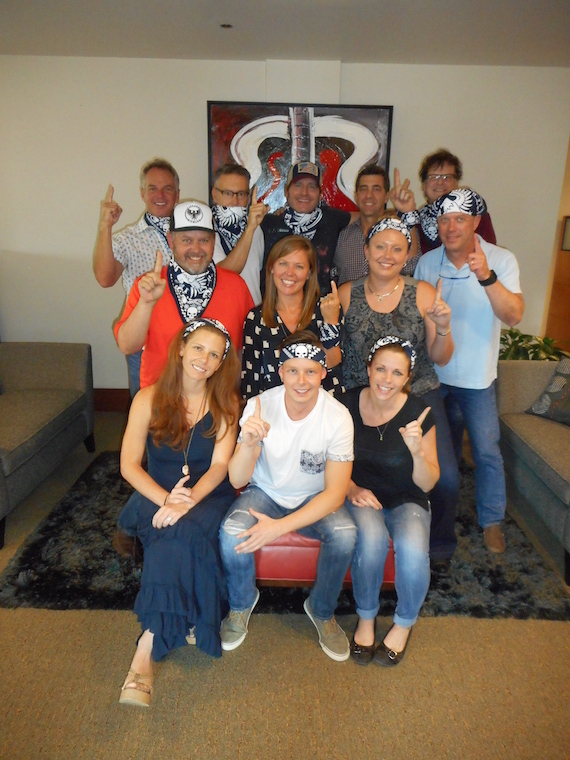 The Sony staff bandana-ed up in tribute and gathered with Niemann to celebrate the feat at the label. Producer Mickey Jack Cones (Joe Nichols. Trace Adkins, Dustin Lynch) married Shannon Danielle Harvey July 25 on the Mexican island of Isla Mujeres where they are also honeymooning. The guests of the ocean front wedding included 24 of their immediate family members from Texas and Alabama, and friends. 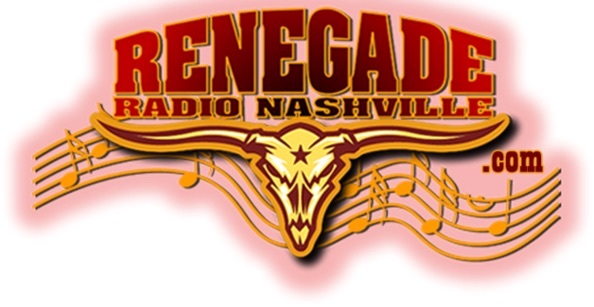 Robby Lynn has joined Renegade Radio Nashville as host of the morning show from 8-12 noon Monday-Fridays. Lynn will continue his Sunday’s Kind Of Country show, which he has hosted for the past 20 years, from Music City, and will also host a special show on Tuesdays, Hometown Check-In, where calls will be made back to his hometown of Vidor, Texas to check out what is happening in and around the city. He will also host a writer’s rounds show where he will interview a new songwriter each week. Local songwriters will take to the stage to help the hungry at “For The Love Of Tomatoes,” a food drive for the Second Harvest Food Bank of Middle Tennessee Aug. 10. Leah Turner, SaraBeth, Jordyn Stoddard, Sandra Lynn, Colby Dee, Sasha McVeigh, Lindsey Highlander, April Kry, and Mary Sarah will perform at the benefit at Dan McGuinness Irish Pub at 6 p.m., and canned goods will be accepted at the door for admission. All proceeds will go directly to Second Harvest.